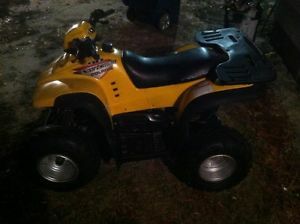 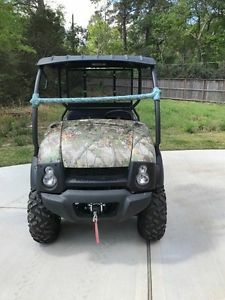 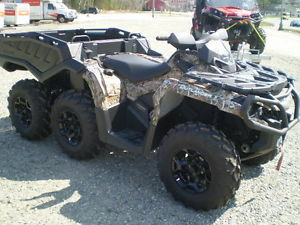 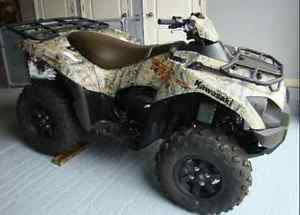 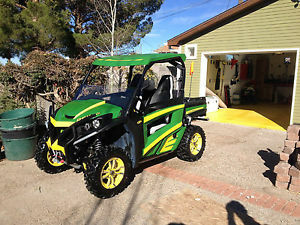 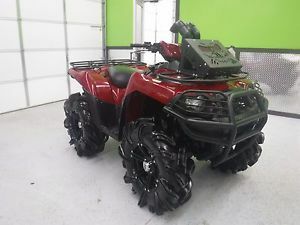 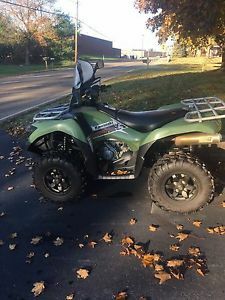 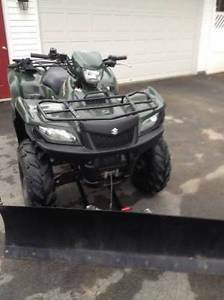 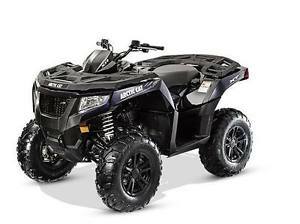 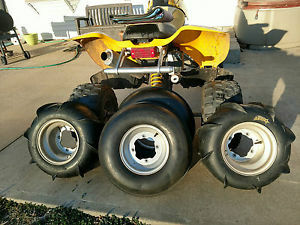 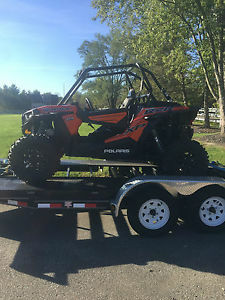 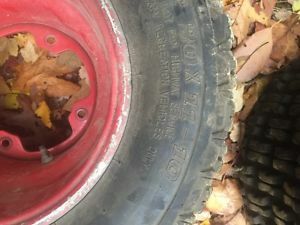 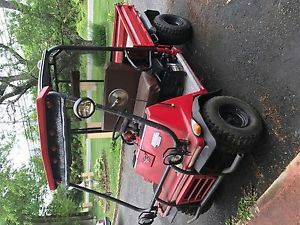 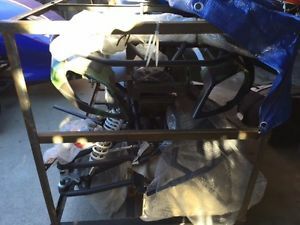 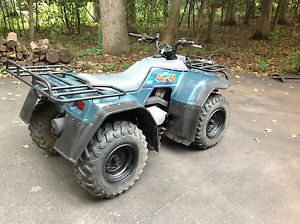 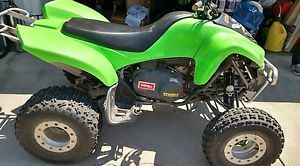 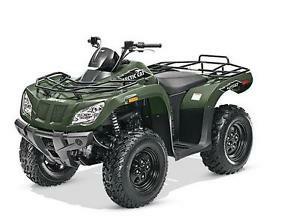 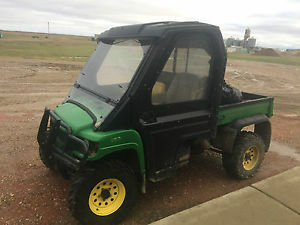 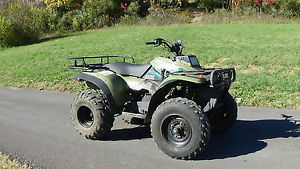 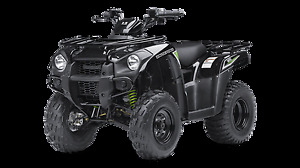 John Deere RSX 850i 4x4 Gator - LIKE NEW! 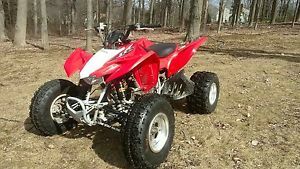 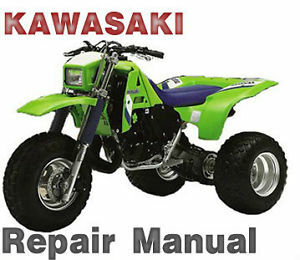 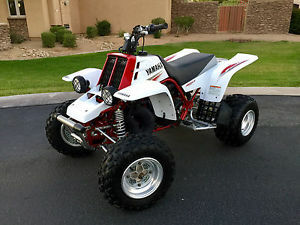 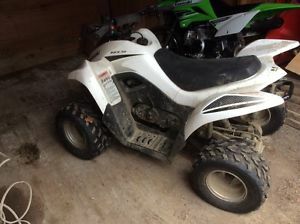 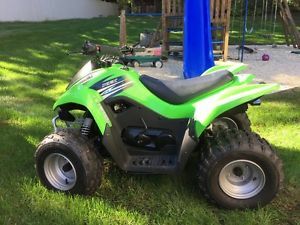 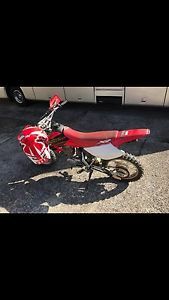 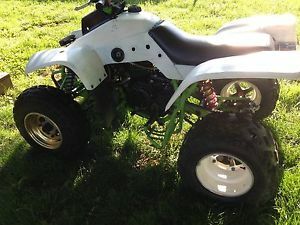 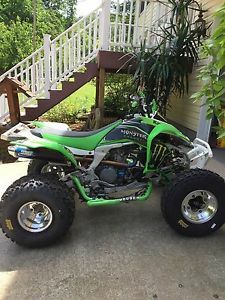 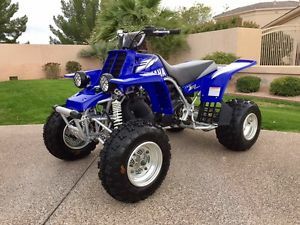 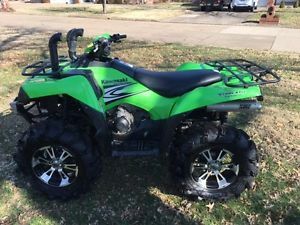 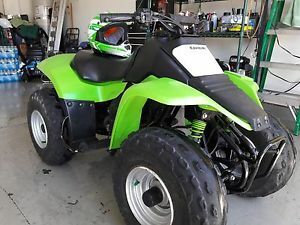 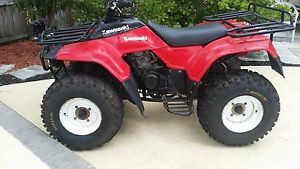 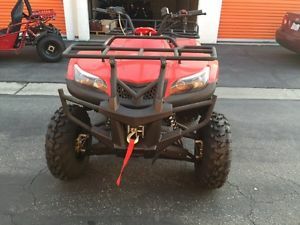 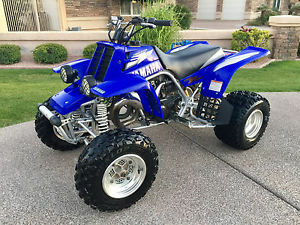 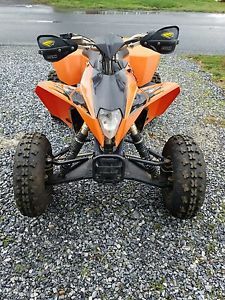 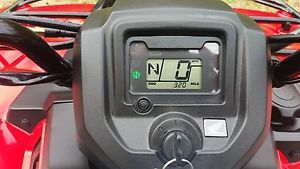 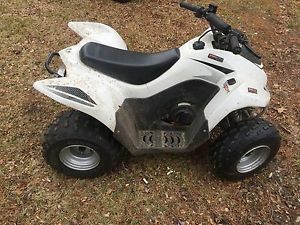 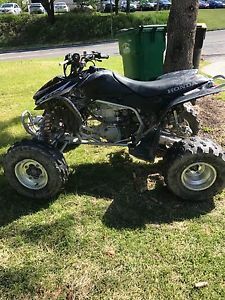 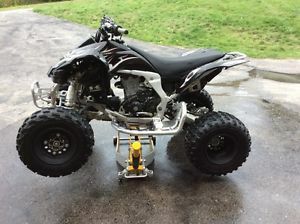 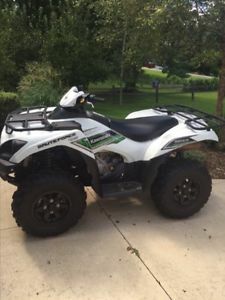 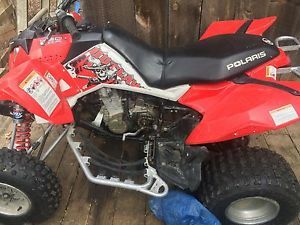 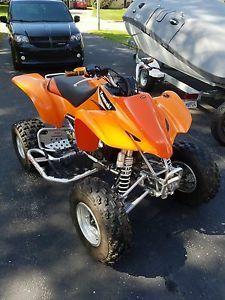 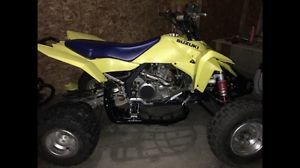 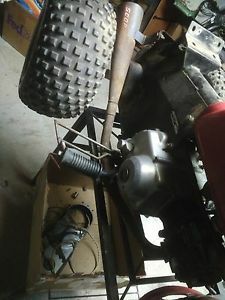 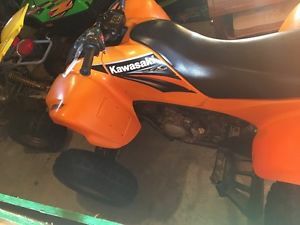 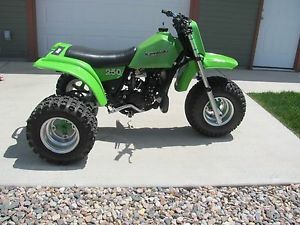 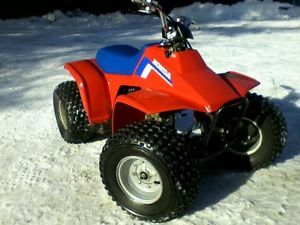 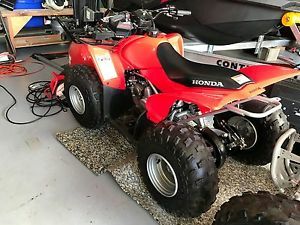 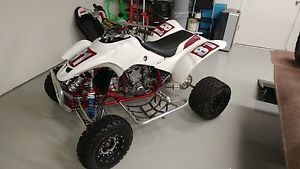 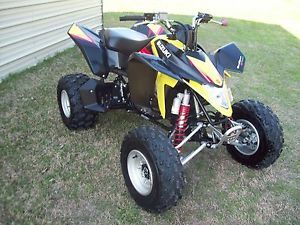 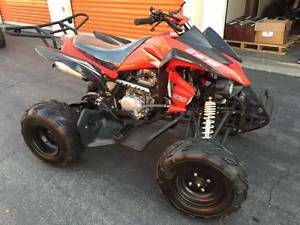 Kawasaki KFX450R Very low hours. 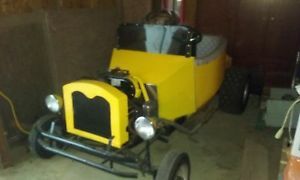 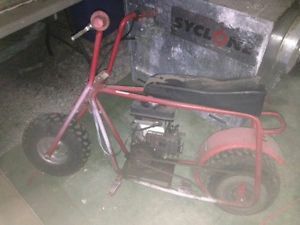 Mini T Bucket Custom (One of a Kind). 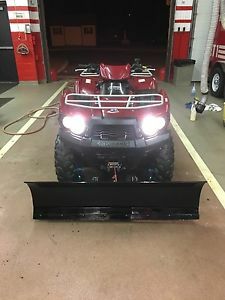 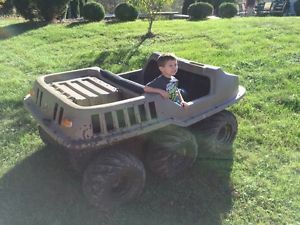 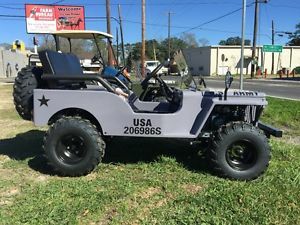 Made from a Cushmann.